One way of understanding an institution is by making comparisons to peer institutions. These peer institutions can be determined through use of existing consortia or through selection of peer institutions determined using criteria such as similarity in the size of an institution, academic offerings, or other factors. Visit the COPLAC website for more information about this consortium. See how the SAT scores and GPAs of Evergreen's entering freshmen compare to those of freshmen at the other five public baccalaureates in Washington. The Education Research and Data Center (ERDC) publishes a Statewide Public 4-Year Dashboard with student success indicators for Washington's six public baccalaureate institutions. The dashboard displays data on time to degree, credits to degree, and success in college math and English. Reports are organized into three categories: student enrollment, student progress, and degrees & graduates. The ERDC also publishes an Earnings for Graduates report, which provides earnings data for Washington’s six public baccalaureate institutions. It is organized by degree and field of study. The Consortium for Innovative Environments in Learning (CIEL) is a growing network of distinguished, progressive higher education institutions with a common goal: to advance innovations in student learning. Other tools for determining peers and making comparisons, such as the national IPEDS Data Center, can be found on the Data and Research Resources page. Washington Learns, created and led by Governor Chris Gregoire, conducted a top-to-bottom, eighteen-month review of Washington’s entire education system, its structure and funding. The recommendations developed by Washington Learns will fundamentally change educational expectations, delivery and results. To measure our ability to stay competitive in the global economy, Washington Learns identified a group of comparison states to use for benchmarks. In 2002, the Progressive Policy Institute published a New Economy Index which ranked states based on indicators of their potential to perform in the new economy. The “Global Challenge States” (GCS) ultimately selected by the governor are the 8 top-performing states on the Index. Evergreen’s GCS peer group consisted of the 12 public institutions from GCS states which met the following criteria: Carnegie Classification “Baccalaureate Colleges—Arts & Sciences” or “Master’s Colleges & Universities (medium programs)” or “Master's Colleges & Universities (smaller programs)”; FTE enrollment between 3,000 and 7,999; and highest degree level Master‘s, after excluding two schools due to their very different delivery or funding structures. See how Evergreen Compared to the other GCS institutions. In 1996, acclaimed education writer and former New York Times education editor Loren Pope released the first edition of his book Colleges That Change Lives: Forty Schools That Will Change the Way You Think About Colleges to share his insights and observations with students, families and college counselors. The book was revised and updated for its second edition in 2006. 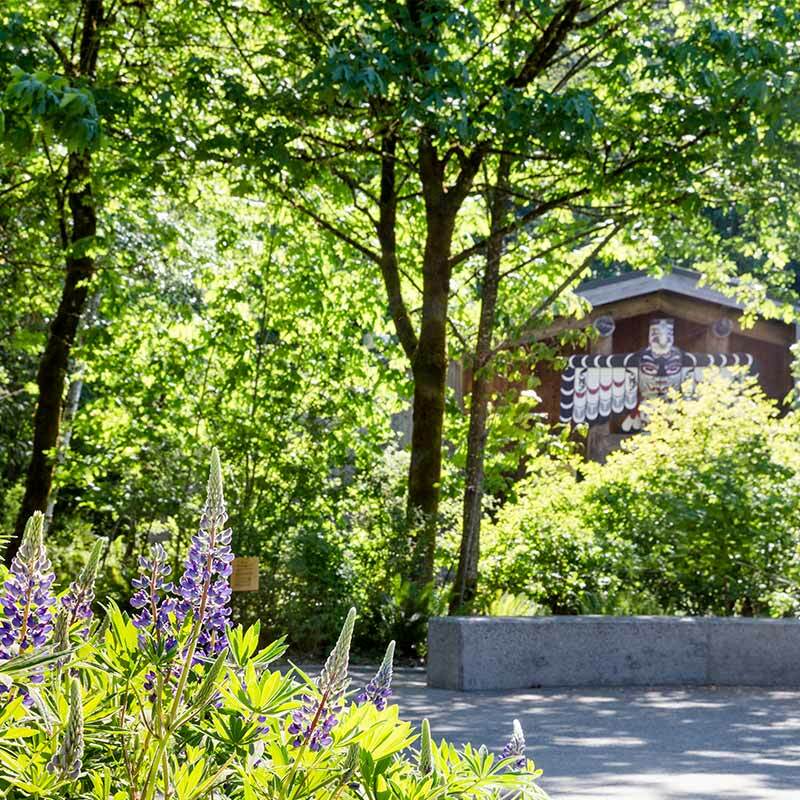 The Evergreen State College was featured in both editions.